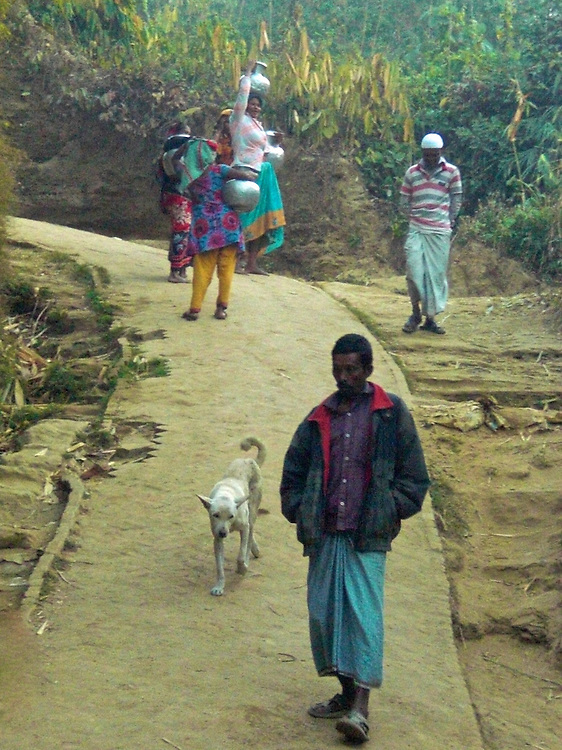 Noon Walk, Bangladesh by Mayasha. Mayasha is only 12 years old, but her life revolves around making and selling jewellery on the beach. Maysha lives with her mother, father and four siblings on the outskirts of town. In her spare time, she loves to dance and make up dance routines with her best friend Nargis.